Stainless steel OIML M1 standard test weights / calibration weights. For balances with a division size of 0.1 / 1g. 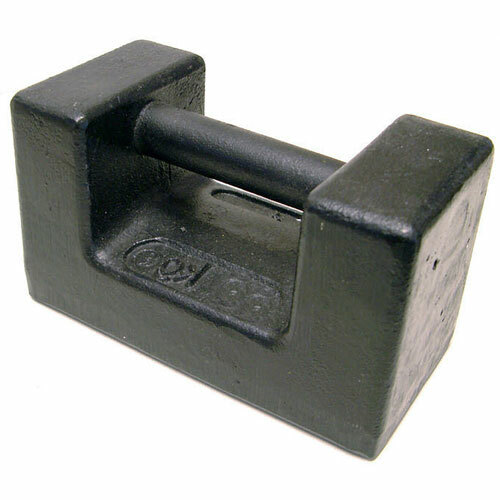 1g to 1000g weights are in stock for 1 - 2 day delivery. UKAS certification takes an additional 3 - 5 working days.